New York City's iconic Chrysler Building that was opened in 1930 on East 42nd Street is seen in Manhattan, New York, U.S., January 9, 2019. 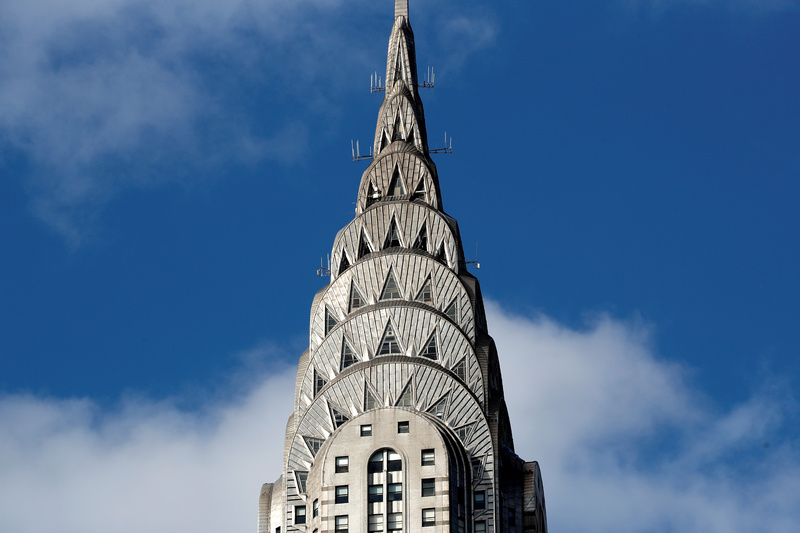 Austrian real-estate company Signa and New York-based real-estate developer RFR announced on March 15 that they had agreed to acquire the iconic Chrysler Building in New York City from Abu Dhabi Investment Council and Tishman Speyer. The two companies will pay about $150 million for the office building, Reuters reported on March 8, citing people familiar with the deal. In 2008, Abu Dhabi Investment Council paid $800 million for a 90 percent stake in the art deco tower.